Lifeyo рецензии 2019 - Защо 4.3 звезди? Lifeyo is possibly the best definition of a no-frills website builder—what you get here is very basic. You can create a professional looking website, thanks in part to the generally sleek and modern templates. Lifeyo makes building a website incredibly easy but offers very little in the way of features. Lifeyo offers a solution for small business professionals who do not have time to learn coding and web development. 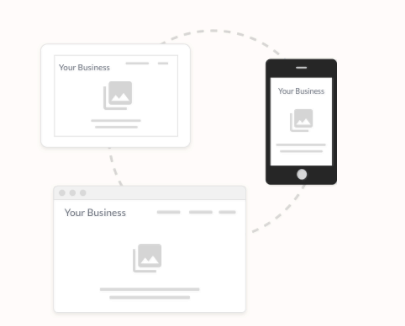 Using it will allow you to design beautiful and modern websites in a matter of minutes. Lifeyo makes setting up a professional-looking website a complete breeze. This WYSIWYG builder lets you design a website with absolutely zero coding knowledge, which is good news for beginners. There is a good selection of website types to choose from—including Business, Restaurant, Portfolio, and Photography. These come with placeholder content with which you can begin building your site. Websites built using Lifeyo are responsive and will look great on any device. The templates available here are reasonably modern, but with only 12 themes available, you are really limited for choice. The lack of HTML access places additional limitations on customization options, so what results is a basic website, given that there isn’t much that can be changed. Don’t expect a lot in the way of features either. SEO tools lack essential components such as meta-tags and site maps. There is a blogging feature and support for galleries, but there is a marked absence of standard features such as eCommerce, site export, and site statistics. Finally, Lifeyo has quite a number of bugs that need fixing. These really take away from the overall user experience offered by this site builder. A Helping Hand That Makes Building a Website Extremely Easy. Template variety: There is a very limited number of templates from which to choose, which will be disappointing to anyone who is looking to play around with a variety of theme options. 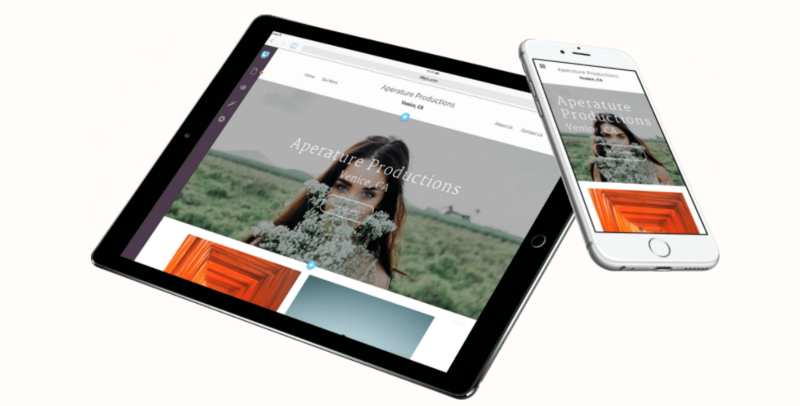 Thankfully, templates are responsive and will look fantastic on any device. Basic and beautiful: Lifeyo has tried to offer modern templates but don’t expect anything fancy or complicated. 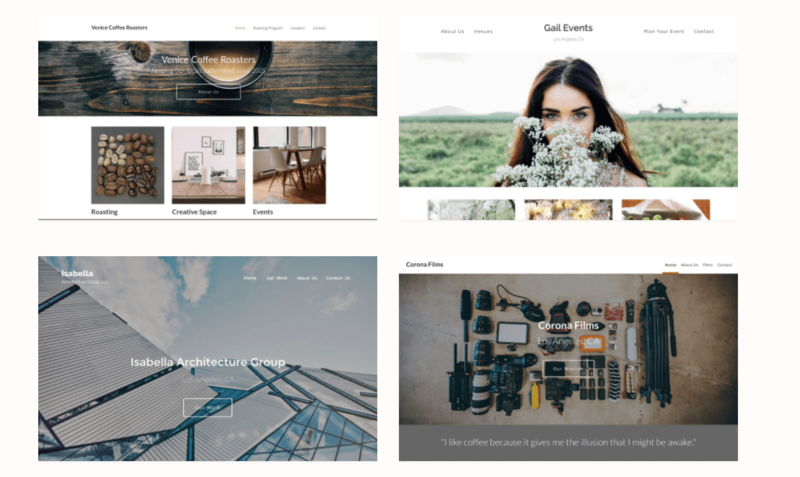 Whether you are building a photography website or a restaurant site, you will find a simple but suitable and beautiful template that meets your needs. Customization: If you are a techie, Lifeyo’s very limited and basic customization options, due to the lack of HTML access, will be disappointing. Beginners may be happy with the easy customizations, but the most you can do is change the background image, colour, or video; make content white to improve background legibility; insert an overlay over video or images; add or remove sections; and change section height and fonts. Put Your Website to Work with the Right Tools. Social integration: One good thing going for Lifeyo is the ability to easily incorporate social media buttons into your site. Its default social buttons are Facebook, Twitter, Instagram, and Google+. Seamless social integration means that site visitors can share a page on your site with just a single click. Blog: Whichever website type you choose—whether Business, Photography, Vimeo, or Restaurant, you can easily include a blog page from the site editor. While still on the Pages editor, you can also duplicate the content of any page so that it automatically appears on another page. Photo galleries, videos, and maps: Adding photos and videos to your website is a great way to attract visitors, and Lifeyo’s versatile gallery tools make this extremely easy. It is also possible to add a map of your business location—simply enter your address and the map will automatically populate on the designated page. Other features include very basic SEO tools, contact forms, and multiple editor collaboration. Straightforward Interface for Any Professional. 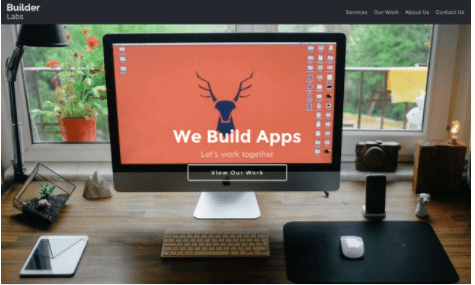 Lifeyo is not your usual drag and drop site builder, but the easy and minimalist interface certainly removes the fuss out of building your website. Simply hover over an element you need to change, then select to edit, move, or delete the element based on your needs. This method lets you build a complete website in a matter of minutes, regardless of your website type. This site builder was designed with the non-techy newbie in mind. Building a website with Lifeyo does not require any coding knowledge. But this means customization is largely limited—you can only make basic changes to elements such as fonts and background colours, images, and videos. Overall, you should be able to easily set up a professional website with the basic tools available. Get the Help You Need Fast and Any Time! There is a helpful knowledge base on the Lifeyo website, which will provide you with information on key topics—including getting started, managing content, themes and designs, and search optimization for your site. 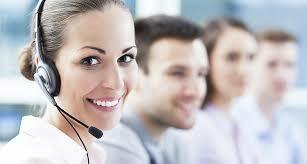 In addition to email, users can access tech support through the live chat option for immediate help. Unfortunately, it can take up 10 hours for them to respond to your email, and there’s no option for phone support, so brace yourself for possible delays, even if you have a pressing concern. Reasonable Prices but Little Transparency. Lifeyo has a somewhat weird pricing strategy. Instead of offering plans based on features, they offer plans based on the number of websites you want to build. There are three plans available—the Starter, Professional, and Gold plans. Lifeyo’s approach here is “pay by the website, not by the feature.” This is a bit vague for a newbie to understand and portrays a lack of transparency. Obviously, it is important to be able to see what features are available on each plan so you can choose one that fully meets your needs. The Starter plan lets you build one website, and with the Professional plan, you can build up to three websites. Upgrading to the Gold plan will let you build a maximum of five websites, each with a custom domain. Because you are paying based on the number of websites you want to build, Lifeyo offers you a list of eight website types to choose from to start building your website. These website types include Business, Restaurant, Actor, Portfolio, Photography, Organization, Wedding, and Vimeo. Each website type comes with its own features, including social media integration and mobile responsiveness. There is a 14-day free trial available with no credit card required. You can pay monthly or you may opt for the yearly payment, which will earn you a generous discount. While the prices here are reasonable, users will likely have a difficult time understanding what they are paying for in terms of the features. This builder is a clear winner in terms of ease of use. Anyone with basic computer skills will be able to build a reasonable website with Lifeyo without breaking a sweat. However, do not expect much in the way of features and customization options. Even standard features such as SEO tools are kept to the bare minimum. The lack of HTML access means customization is only limited to making basic changes to certain elements on the website. Lifeyo is a good starting place for the non-techy DIY person. Even then, there are far much better alternatives that let you build a website easily while giving you access to a host of useful features and customization options. Може би се чудите какви са предимствата и недостатъците на Lifeyo в сравнение с други уеб редактори? Въведете който и да е друг уеб редактор и ще направим нагледно сравнение на двата един до друг.